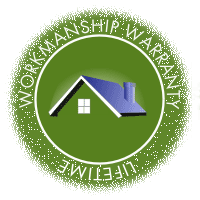 We stand behind our product with our exclusive labor warranty. Brick and stone veneer (also referred to as Stone facade or stone siding) adds that extra touch to your home that you can get no other way. No matter which material you pick you will make your home both more substantial and more refined. We purchase brick veneer that is 1" thick and fully made of kiln baked clay. It not only looks like real brick, it IS real brick. 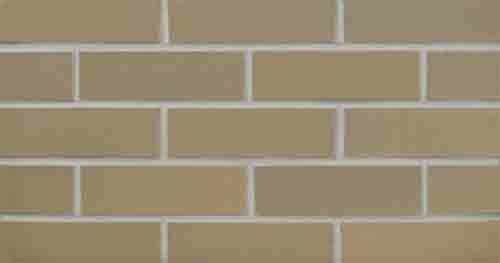 It comes in a very wide range of colors, can be had glazed or natural, and can be made as new brick or weathered. 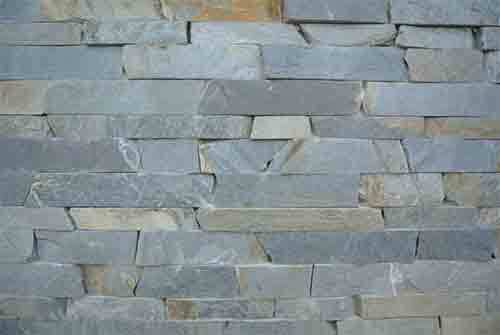 Manufactured stone facade is made of cement. It is formed in a mold that is made from the real stone and hand painted for a real natural look. It is strong and wears well; color fast. With realistic looks, it costs as little as half of natural stone. 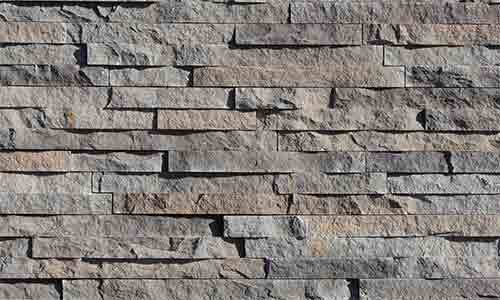 Natural stone veneer is one inch thick true natural stone. A bit more expensive it has the advantages of being REAL. 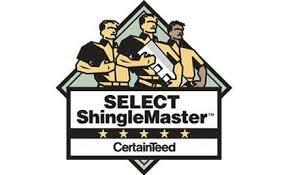 It wears like stones do, and takes pressure washing with no problem. Because it is natural every piece is unique including color variations. Curious about how you could upgrade the appearance of your home? Call Emerald State to set up your estimate. 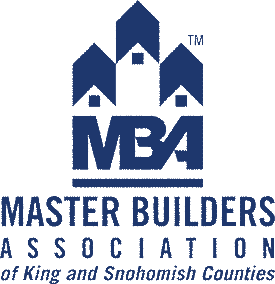 We are able to provide free consultations including color and material. We can include some stone facade with your painting or siding quote as well. Let us know how we can help.